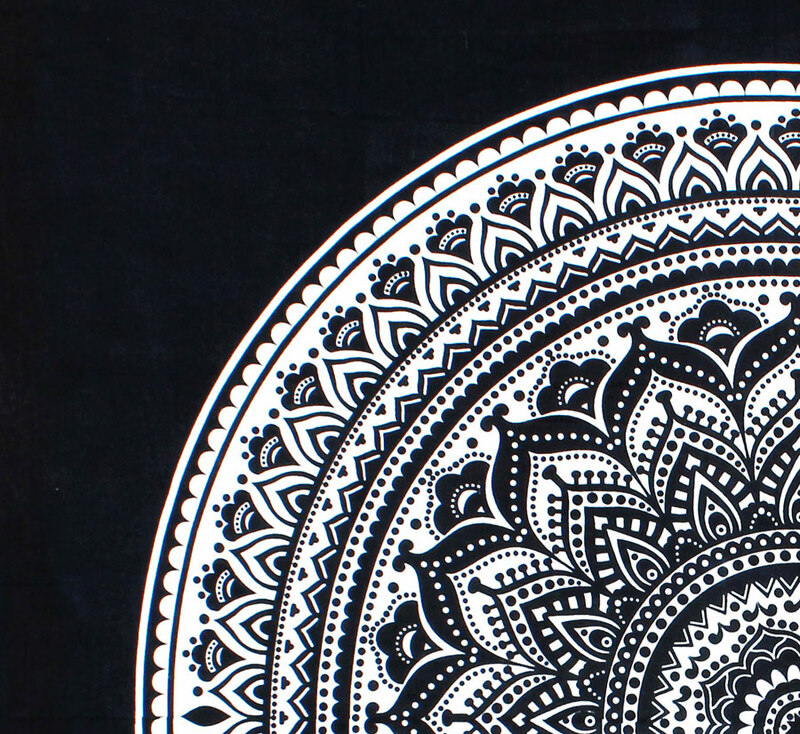 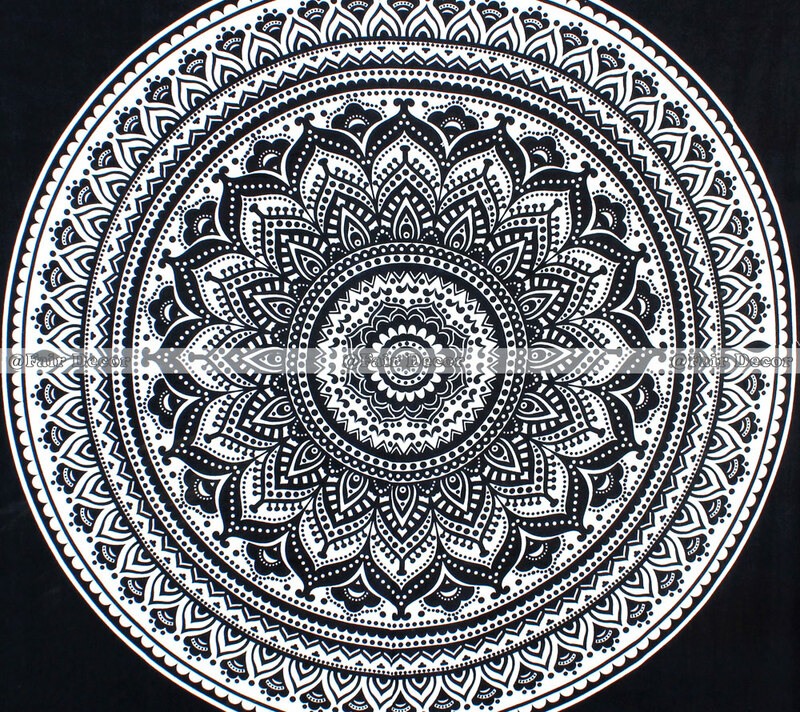 * Throw Size: 132 x 203 Cms Approximately. 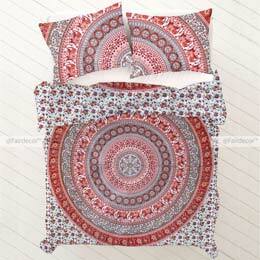 * Pillow Size: 66 x 42 Cms Approximately. 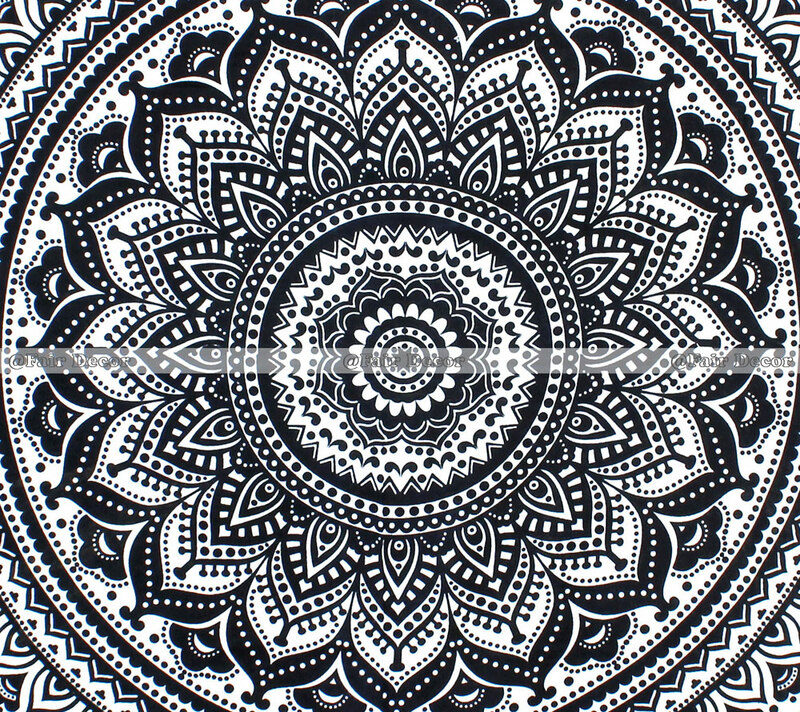 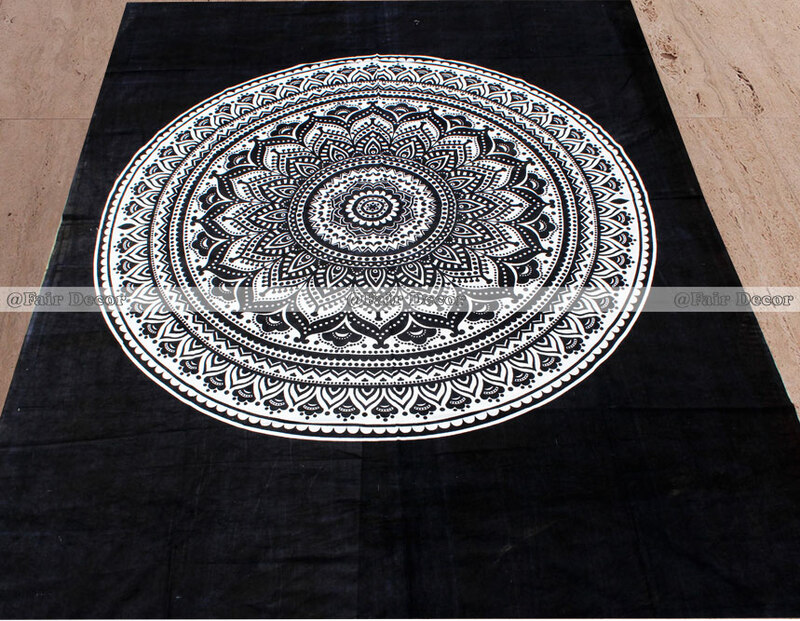 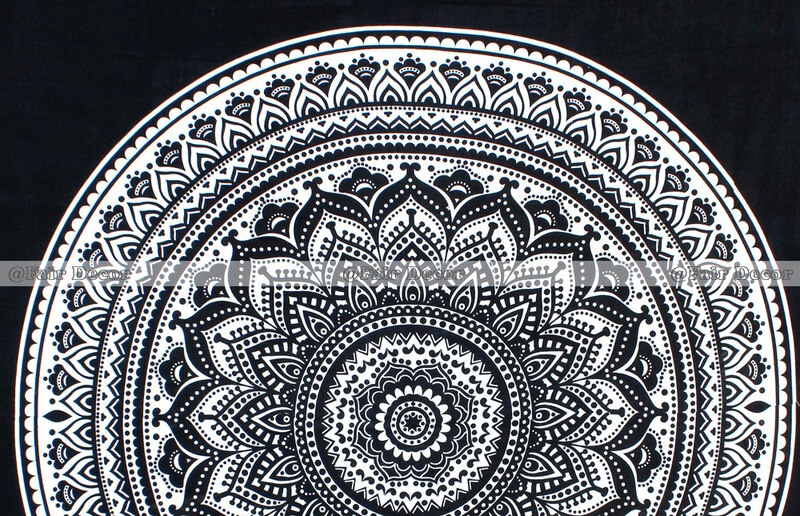 * SIZE : TWIN : 132 x 203 cm Approximately. 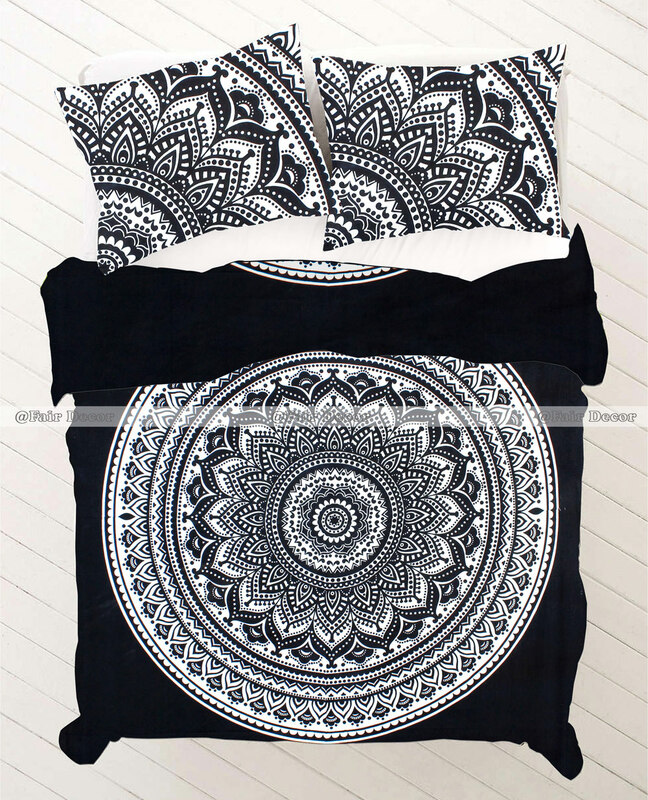 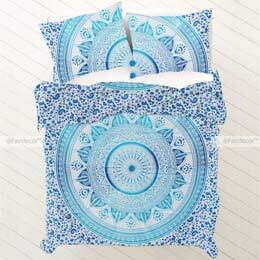 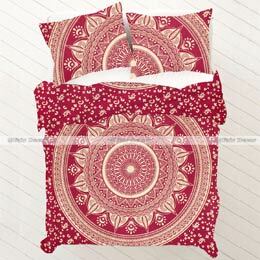 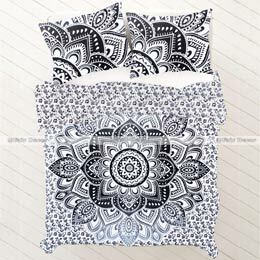 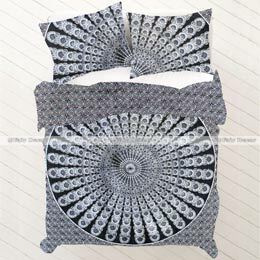 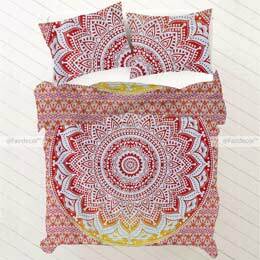 * USAGE: Bedding Set, Doona Cover, Quilt Cover, Duvet Cover etc.